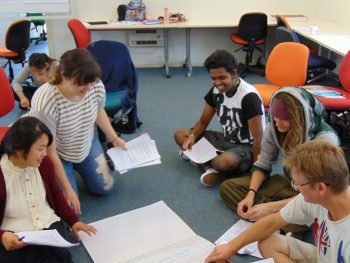 Since 2016, Volunteer Nelson has been working together with Youth & Community Works, a premium youth education and events provider, to bring you the Young Leaders Programme. -This qualification helps to develop skills around teamwork, leadership, project management, working with young people and loads of other transferable skills. Careerforce is the industry training provider that accredits the New Zealand Certificate in Youth Work (Level 3). Here is a link to the overview of the qualification. 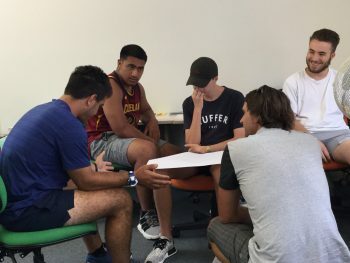 Nelson and Tasman Young Leaders Programmes are underway for the year. There will be a new Nelson Programme beginning in January 2020 and Tasman one in April 2020. The Nelson training is held at NMIT. 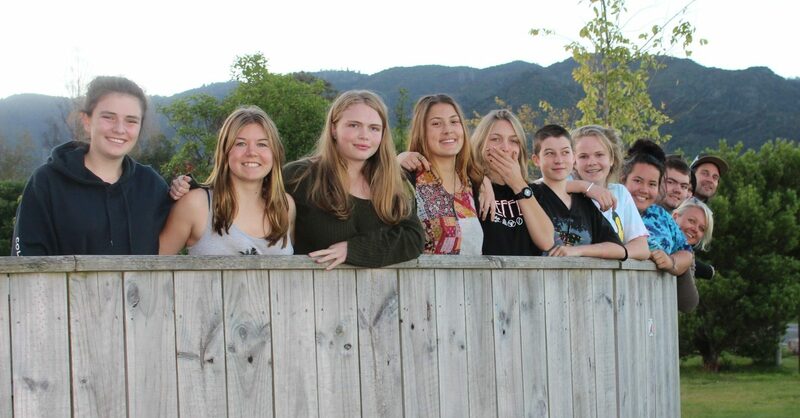 The Tasman training is residential and held at Marahau Outdoor Education Centre. We're interested to know your motivations for taking part as well as well as a bit about you, your interests and what school or training provider you go to, if any. See below for some stories about Young Leaders. 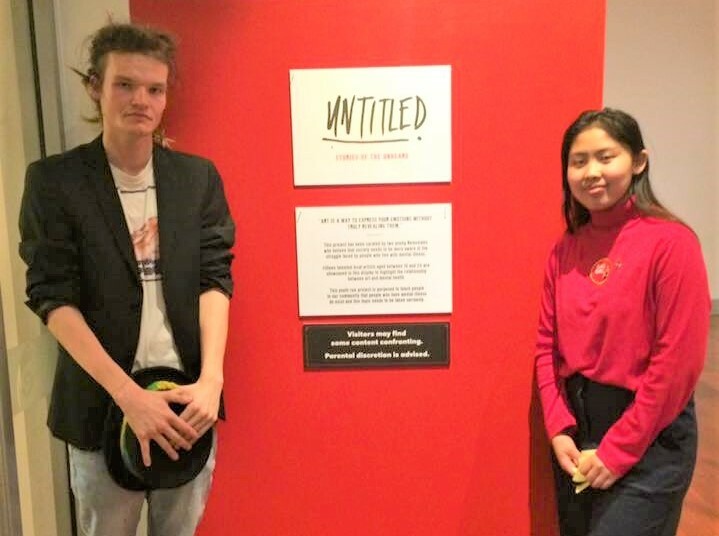 The Untitled Art Exhibition is a project put on by a couple of Young Leaders.